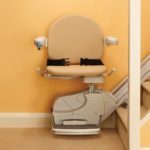 The process of stair lift renting for your metro Atlanta home is designed to provide maximum comfort and ease, as there are no long-term commitments. 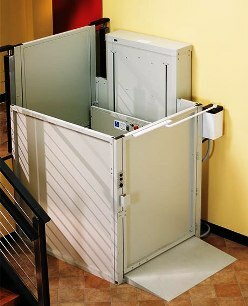 Once the lift is installed, minimum rent requirements range from one to a few months. 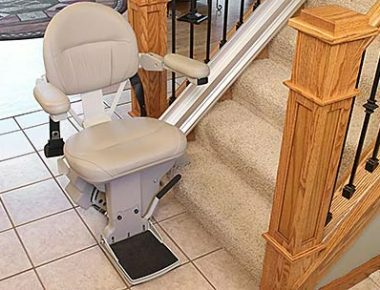 Stair lifts have changed the lives of many individuals who suffer from mobility limitations that make it difficult (or impossible) to climb stairs. 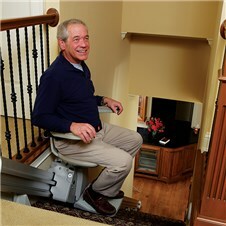 There are countless advantages to buying a stair lift. 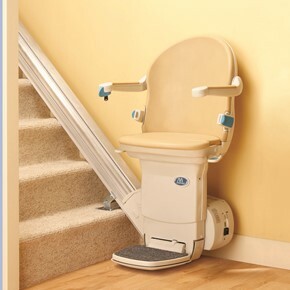 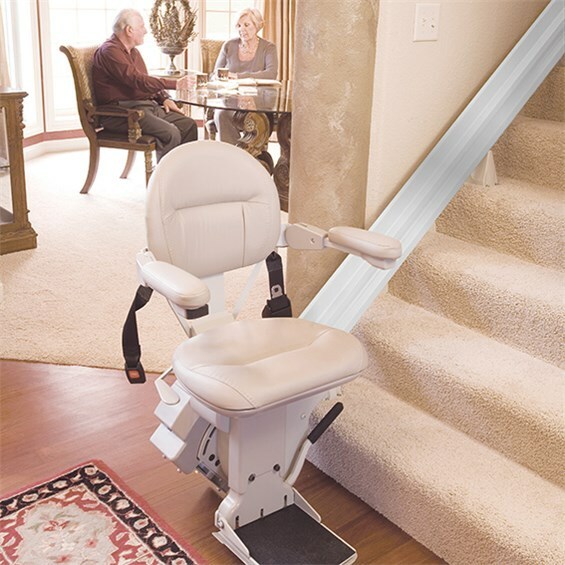 Your metro Atlanta certified aging in place (CAPS) specialist can fill you in on additional life-enriching boons a curved stair lift could bring, today. 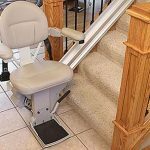 Whether the accessibility goal is to go upstairs to the familiar and convenient master bedroom or to go out to the vehicle parked in the garage — a stair lift may be just the right solution for you. 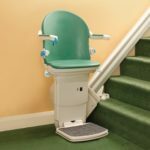 Stairlift pricing – Straight stairlifts typically cost approximately three thousand dollars, and can normally be installed within three to five days. Curved stair lifts are significantly more expensive. The specification and installation of each stair lift installed by Atlanta Stair Lifts is completed in accordance with manufacturer’s instructions by a lift specialist who is certified by the State of Georgia.